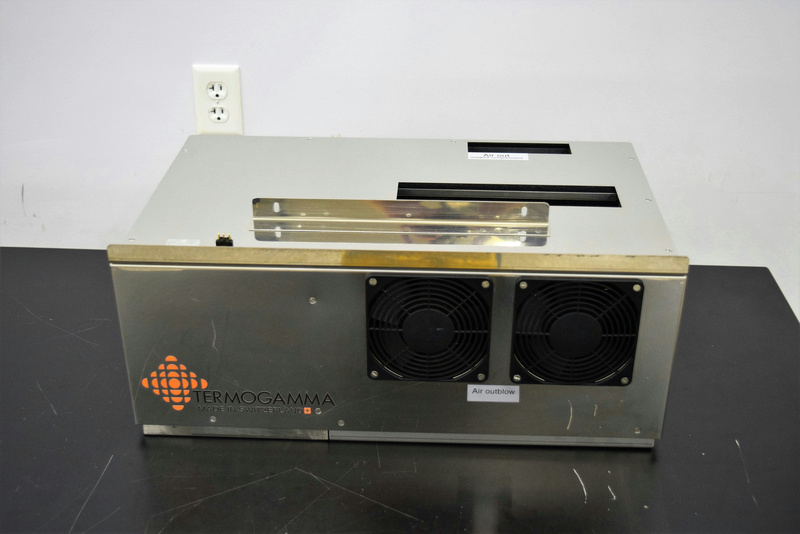 Termogamma Refrigeration Unit LG-02-a-TC 115V 650W In / Direct Cooling . New Life Scientific, Inc. This product has not been tested and was removed disassembled instrument. This product likely would have been implemented an in direct or indirect cooling system to produce thermal stability. There is minimal wear and age present.